Triangles moving endlessly towards the viewer in a space setting. Purple colors make it mysterious. A powerful motion background. Create a beautiful and smooth show with this video loop, you'll be well prepared with this video asset. 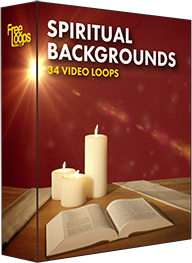 This video loop is part of Spiritual Backgrounds.